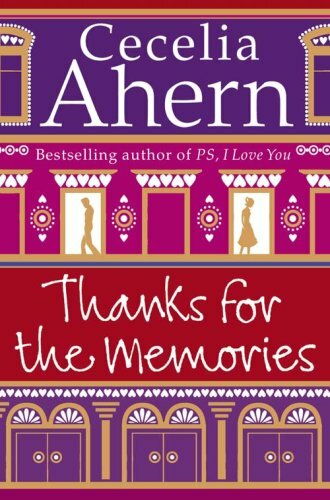 by Cecelia Ahern | Women's Fiction | This book has not been rated. This book is looking for a new home. Book available on the Bookcrossing Shelf in foyer of Blanchardstown Library. “This book was registered by Fingal County Libraries of Dublin, Ireland. Is there a Fingal Library near you?